So here's the dealio. 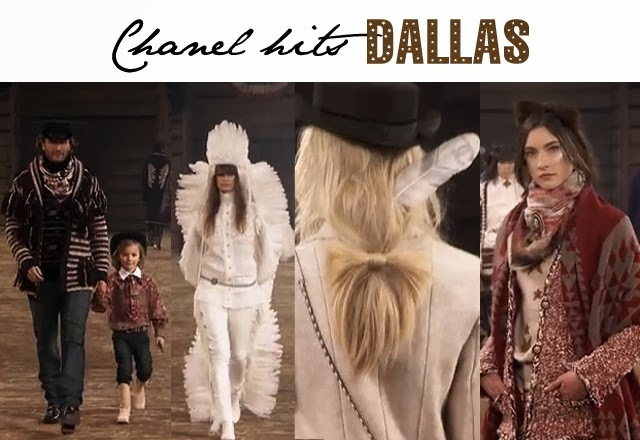 If you missed the Chanel Dallas show, here's the full video showcasing each and every look in detail. 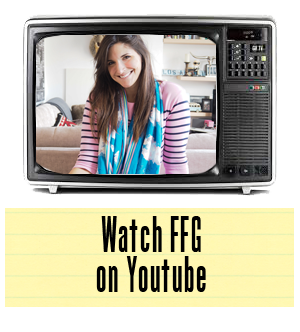 It's nearly 18 minutes and well worth the watch. After seeing the clothes in print, we weren't entirely sold on the concept. However, after watching the show in its entirety and seeing the clothes move, we can't say enough about this amazing collection. From beautiful Navajo inspired prints to full on fringe jackets, this is some of Karl Lagerfeld's finest work on Metiers d'Art to date.